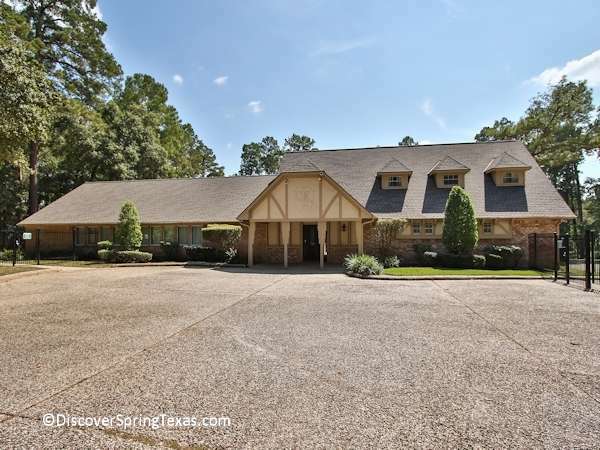 Conveniently located 2 miles west of I45 off of Louetta in Spring Texas sits the neighborhood of Candlelight Hills. 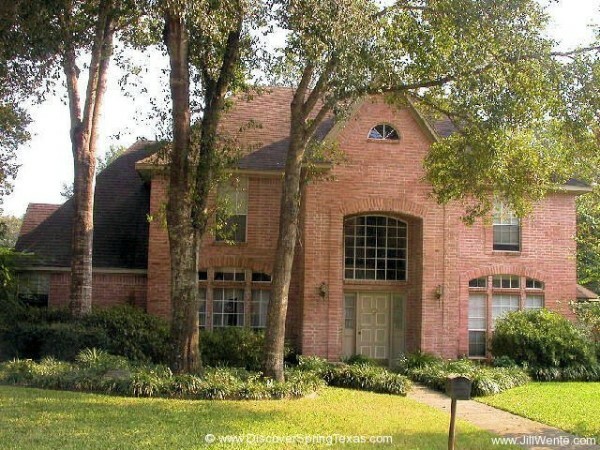 It is an established, wooded subdivision with sidewalks. 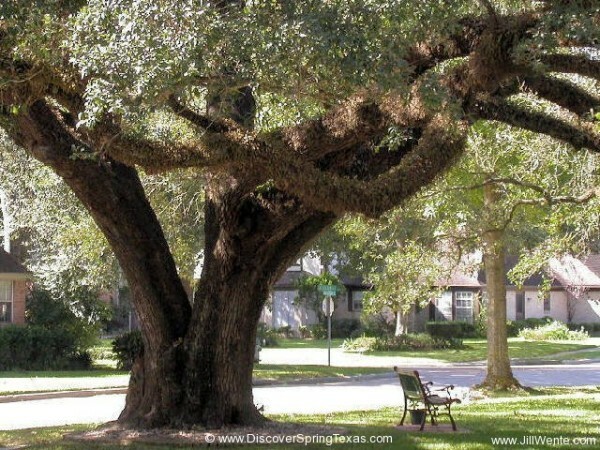 Some of the trees that you will find providing shade to their owners are tall old majestic live oaks, crepe myrtles, tall skinny pines, and beautiful and fragrant Magnolias. 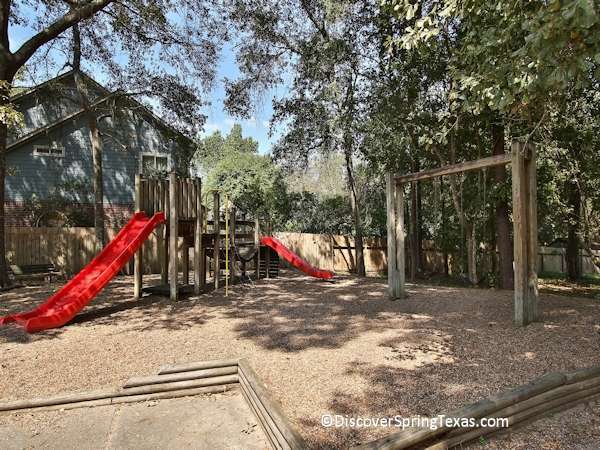 The neighborhood has numerous culdesac streets and 1/4 acre lots. Grocery stores, fast food restaurants, home improvement stores, day care, Walmart, and Super Target are all within 3 miles. 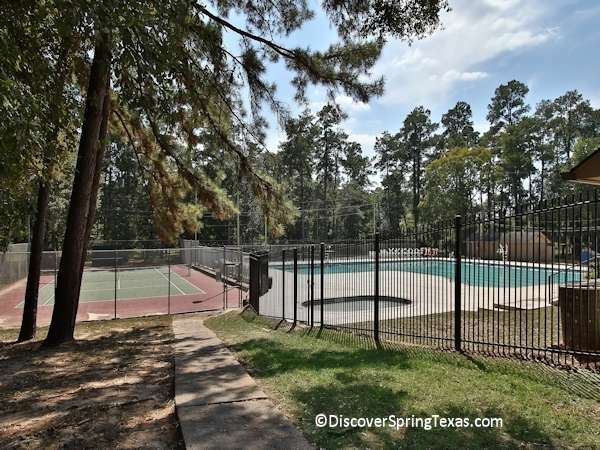 Candlelight Hill’s amenities include a swimming pool, tennis courts, playground area, picnic tables, and clubhouse. 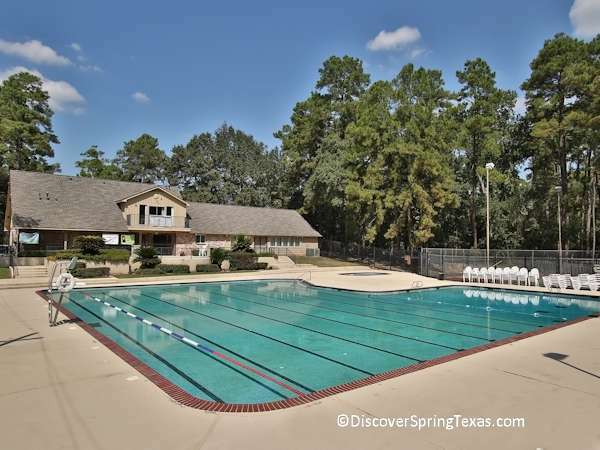 Their pool is home to the division winning Candlelight Hills Cudas Swim Team. The Cudas Swim Team has meets beginning in May through the end of June. The HOA publishes a FREE monthly newsletter to inform the residents of subdivision news. 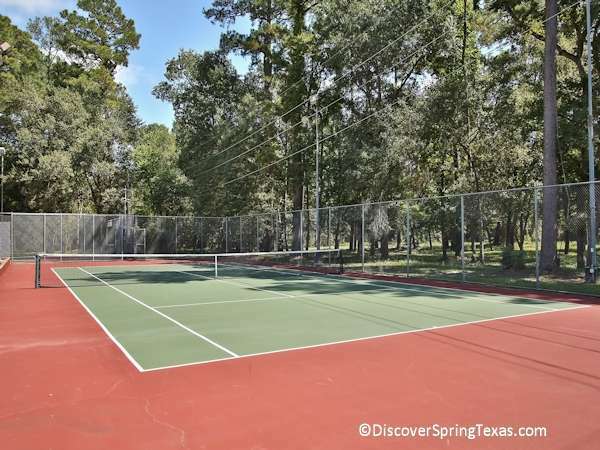 Organized neighborhood activities include Yard of the month contests, Holiday lighting contests, and a 4th of July celebration. The annual HOA fee is a low $395. The children attend schools in the award winning Klein School District. All of the schools are located within a 1/2 mile of the subdivision. To learn more about the student – teacher ratios, campus demographics, and the latest TAKS school scores and ratings visit TEA ratings. The homes in the neighborhood range in price from the $190s to the $575s and range in size from 2,500 to 5,000 square feet. The homes were built between 1974 – 2004. The majority of the homes were built during the late 70s and early 80s. 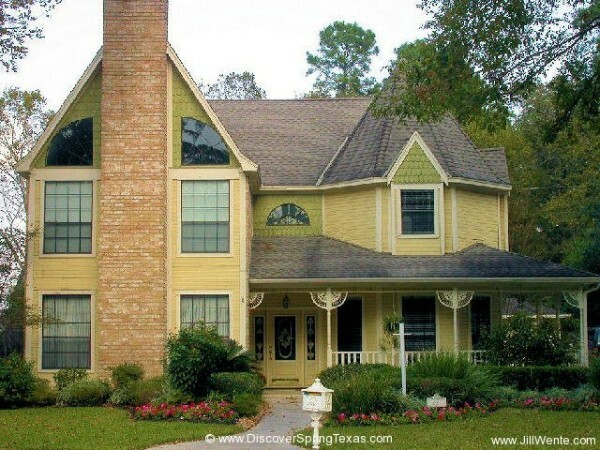 There are over 470 homes in the subdivision. The builders included the custom builders of Gardner and Peterson. 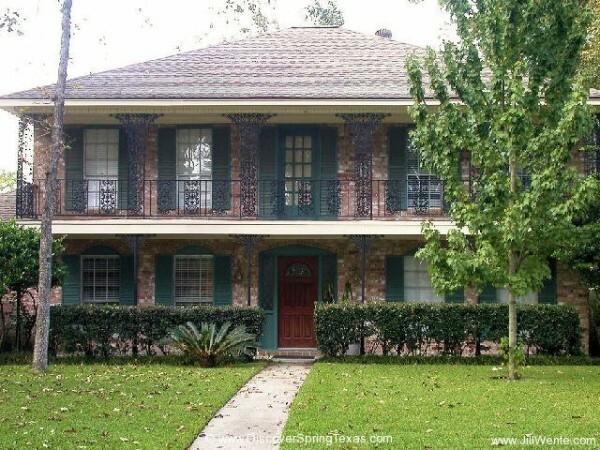 The architecture of the older homes are Tudor and Victorian and the newer homes are Traditional. 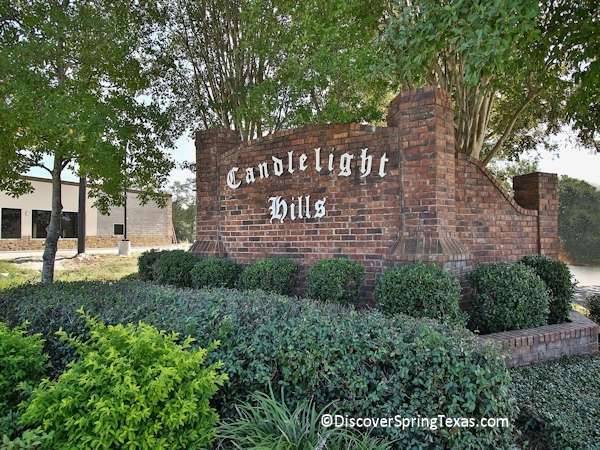 Candlelight Hills has a LOW PROPERTY TAX rate as there are NO MUD TAXES.